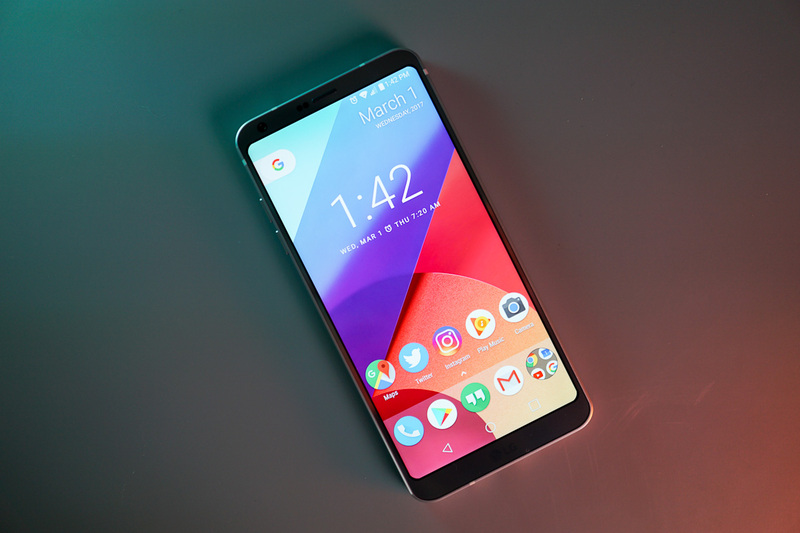 After a painful 2016, the G6 was a breath of fresh air for LG. The company ditched its poorly executed module system, releasing a more premium, water resistant flagship device. The G6 has a good camera system, nice display with minimal bezel, and is a great phone overall. However, according to the latest earnings report from the company, expectations were still not met. While its home appliance, home entertainment, and vehicle component businesses are doing well, its mobile division continues to struggle. Numbers wise, LG’s mobile business had revenues of $2.39 billion with an operating loss of $117.27 million, which the company states is nearly unchanged from the same period in 2016. That’s the problem, though. LG does not want its mobile business to be stagnant, and with seemingly no change from Q2 of last year, the company was hoping to see growth with the launch of the G6. [LG’s mobile business] saw a challenging second quarter with revenues of KRW 2.70 trillion (USD 2.39 billion) and an operating loss of KRW 132.4 billion (USD 117.27 million), nearly unchanged from the same period a year ago primarily due to weaker than expected premium smartphone sales and increase in component costs. While LG may not have seen the success it expected, the company does briefly mention what’s next. Following the above line, it says that the second half financials should remain strong, thanks to the launch of a new “high-end device in the weeks ahead.” That’s most likely a reference to the upcoming LG V30, a phone that’s expected to be unveiled on August 31. Still, this is better than taking a big loss, which a direct sequel to the G5 (with Friends accessories and all of that) might’ve been.